Starting March 14, NAIA passengers will soon be able to book rides with Grab following its official accreditation with the airport management. 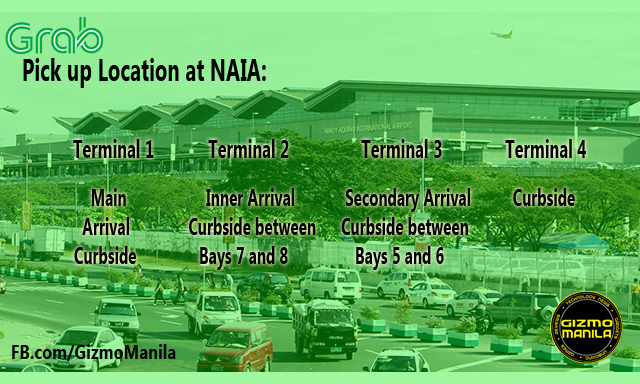 The Manila International Airport Authority (MIAA) and Grab the number 1 Transportation Network Company (TNC), signed agreement today which allows GrabCar drivers to pick up passengers from the 4 terminal of NAIA. 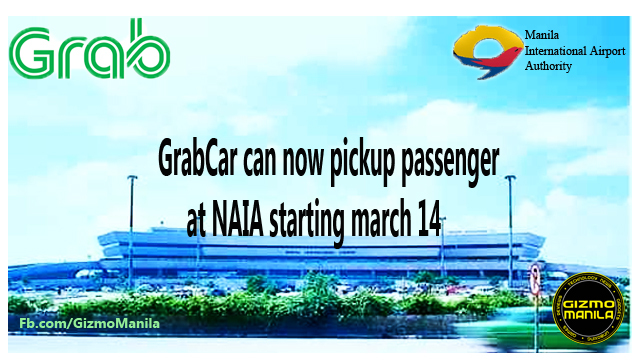 Grab is the 1st TNC to be officially accredited by MIAA, allowing NAIA travelers to books GrabCars to travel to and from the airport. Grab booths will be placed at designated areas at the terminals where booking agents will assist passengers. Anyone will be able to book a ride even if they may not have a smartphone or mobile data connectivity. Multiple booking can be made at the Grab booths at any one time to cater to more travelers. Those who wish to book a ride with Grab may also do by using their smartphone. To better facilitate traffic in terminals, passengers and Grab drivers will be prompted to proceed to the Grab booths, which also serv as the pick-up points at the arrival curbsides area. MIAA GM Jose Angel Honrado thanked Grab for sharing in its goal of enhancing passenger experience at NAIA. “MIAA and Grab’s vision are aligned with each other. Were fully support the innovation that it brings to our goal of further developing our airports” – GM Honrado. This partnership ensures that NAIA travelers enjoy the highest quality service, with the agreement encompassing and accountability services. Grab will provide MIAA an online platform or a “Dashboard” which allow MIAA to monitor, in real-time, GrabCar vehicles that have been booked from NAIA.